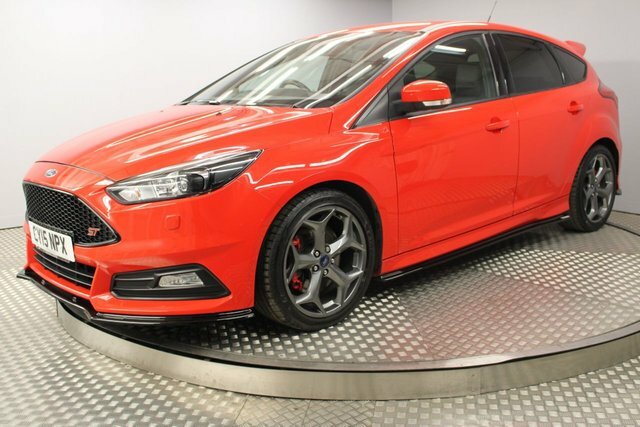 If you are in the market for a pre-owned car in Sunderland, then look no further than Redgate Lodge! 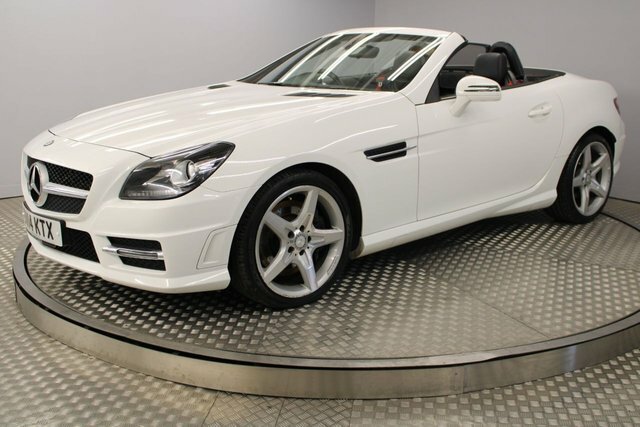 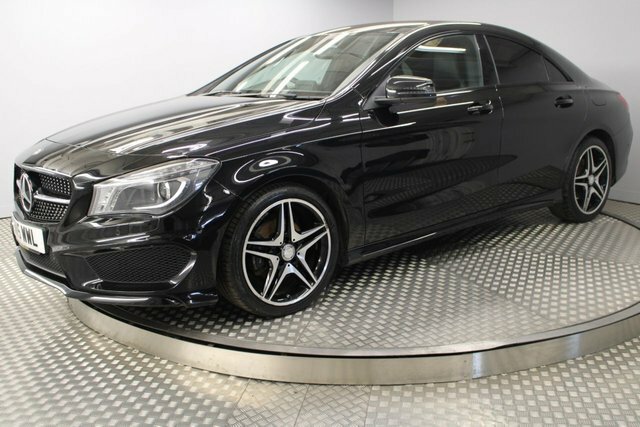 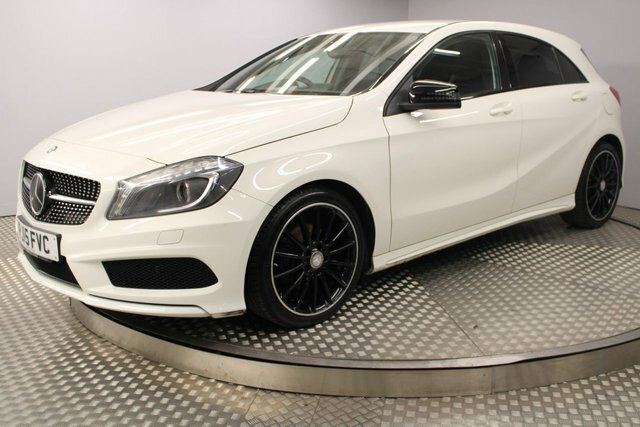 Our site is no more than half an hour’s drive from the town of Sunderland, in Newcastle Upon Tyne, where you are welcome to explore our extensive variety of high-quality used cars for sale. 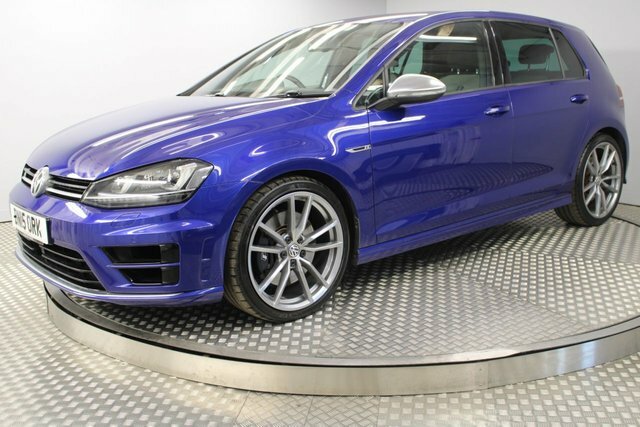 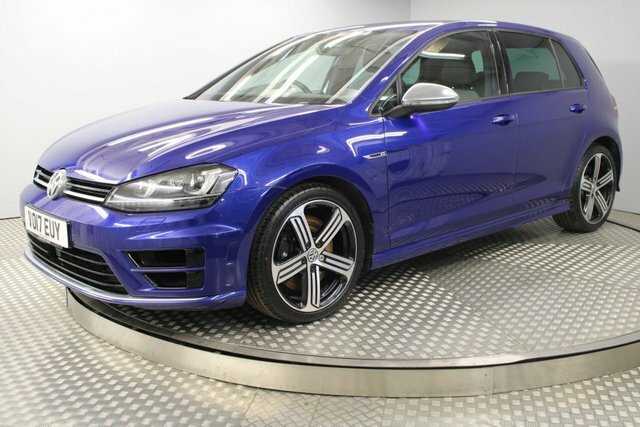 With a range that includes hatchbacks, saloons, SUVs and family cars, helping you find the perfect make and model couldn’t be more straightforward at Redgate Lodge, in Newcastle Upon Tyne. Whatever you are looking for, there is a used car for every driver at our site near Sunderland, so pay us a visit today! For complete peace of mind when buying a second-hand car from Redgate Lodge, we offer affordable aftercare that will help to reassure you on the roads.